Ikea is testing the rental of its furniture in all of its main markets. The furniture retailer first said it was looking to lease its products in February, but it now revealed more details about the furniture rental project it will run across Europe and other markets, according to Ecommerce News. 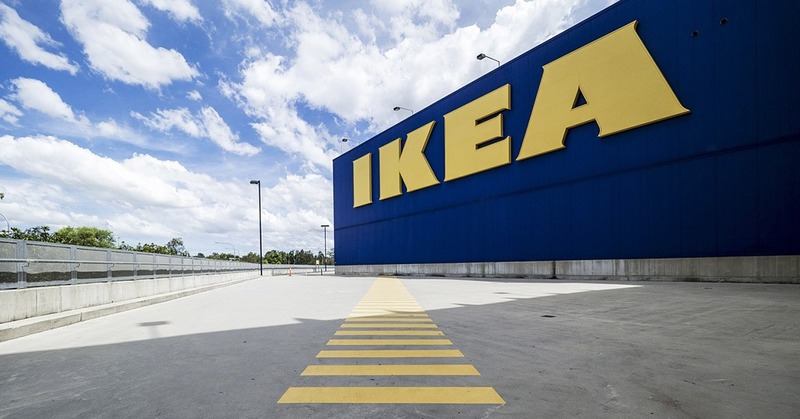 Ikea is working hard to better be a part of the more circular economy. The Swedish furniture company already announced it wants to make all of its products from renewable and recycled materials by 2030. It also wants to design all products to be reused, repaired and recycled. Last year, the company handled one million order for spare parts to repair products, Reuters writes. And now it wants to develop subscription-based leasing offers so their desks, sofas and beds can be reused as many times as possible before being recycled. The company had already tests running in the Netherlands, Sweden, Switzerland and Poland and now it’s looking to expand this to all of its 30 markets next year.